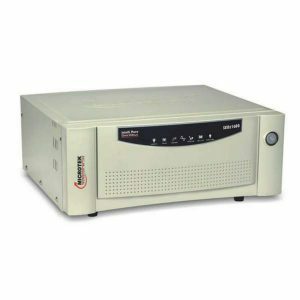 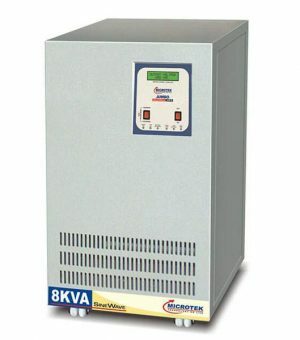 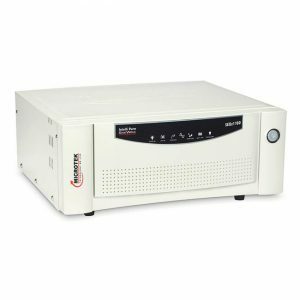 Microtek UPS SWE2 1115VA Sinewave Inverter single Battery model inverter. 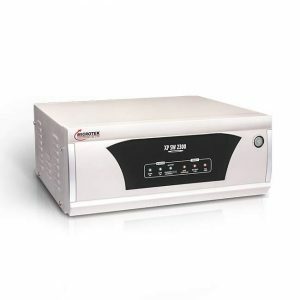 It is a sine wave inverter with IPS technology suitable for 2 to 3 bedroom house. 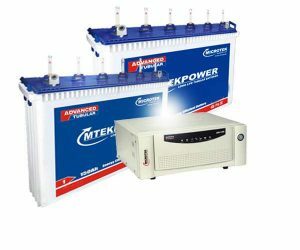 It has water level indicator inside and suitable for all flat and tubular batteries.